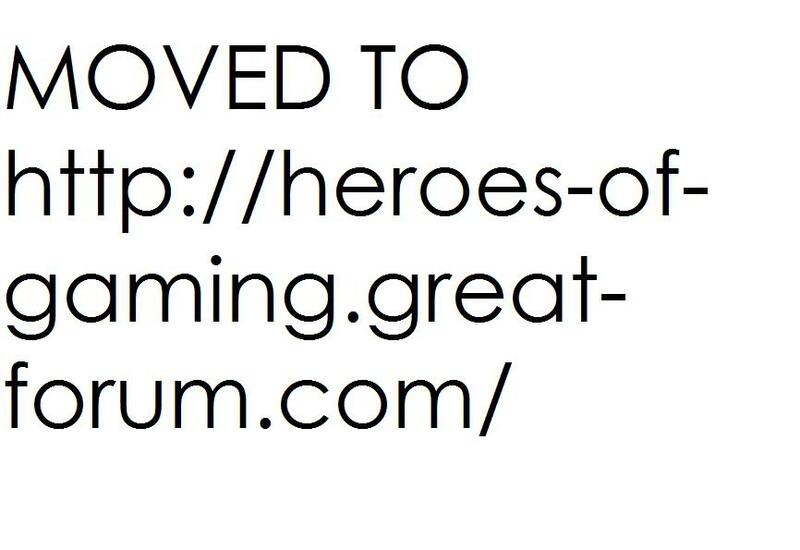 MOVED TO: http://heroes-of-gaming.great-forum.com/ » News Area » News » 3 pieces of news! - Members are allowed to move freely between our clans would be a nice motive and grant more freedom to our members, there is to be NO case into this! Now, the second bit of news isnt so good im afraid! DRP_Pres_Ninja has resigned from DRP and left altogether, he can be found under "Super_Mega_Ninja" and "ApacheRaider"
Good Luck to ex-pres Ninja! I am attempting contact with Connex and Pumbaa to see if they are willing to continue our Brotherhood. EDIT: GOOD NEWS! NINJA HAS RETURNED TO DRP!!! Finally, this is not as important but is important nonethe less! Our community site, despite inactivity has gone live! Good Luck and feel free to invite anyone! That way we can be run by the community rather than ourselves!